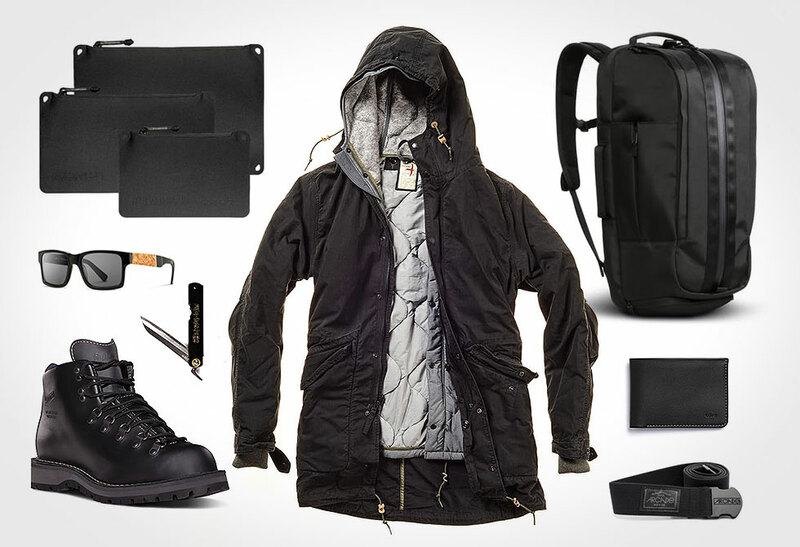 Cleanliness is next to manliness with the ultimate Grooming Kit Must Haves. There are few things that come along with being a urban lumberjack, and it all begins with the morning routine. Whether it’s trimming or combing that grizzled beard, combing back your bed head, trimming your nails or smelling good; there is nothing like feeling ready for the day. 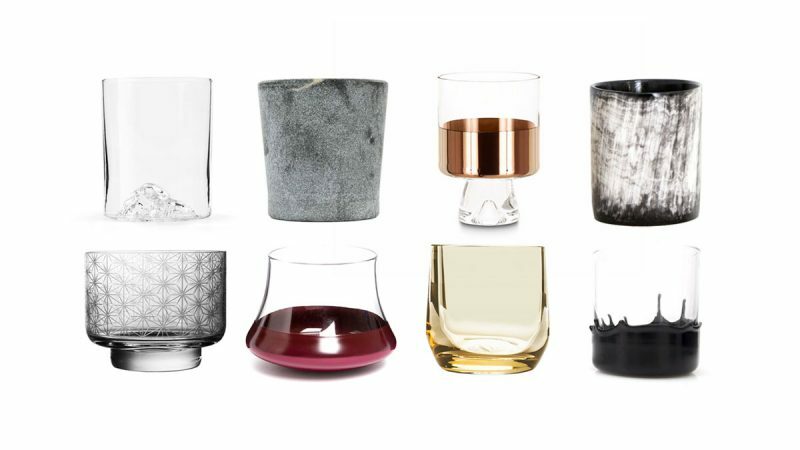 With that in mind, we have gathered some of the best products (a special thanks to the Big Red Beard, Chicago Comb, Beard Sense, Routine Deodorant, Standard Razor, Klhip, Iris Hantverk, Braun, and Mad Rabbit Kicking Tiger that have provided their products), that strike all the boxes in design, function and materials. One thing is for sure, all of our choices will make your daily routine wicked, no matter where you are in your journey. 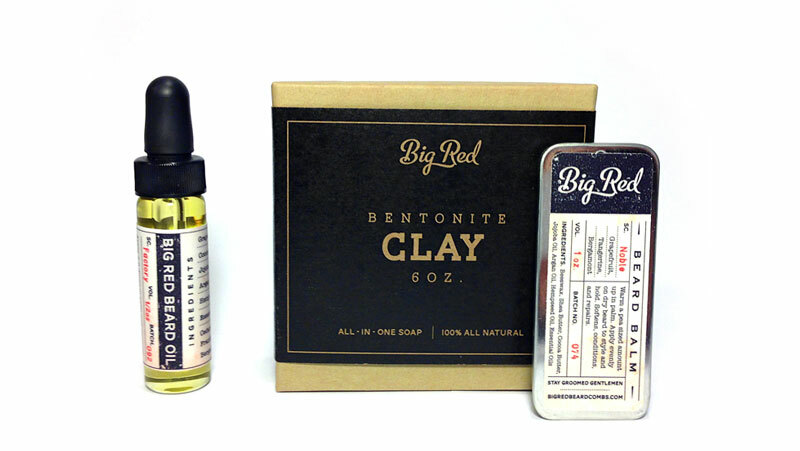 Finish the job with the Big Red Beard Oil, Balm and clay soap. Big Red is an essential care combo that combines all-natural clay based soap that creates an excellent lather for your shave. A perfect mix of argon, jojoba, coconut and hempseed oil gives the right amount of moisturizer your beard desires. For shape, 100% natural Balm. Available directly through Big Red. A simple iconic design, the Chicago Comb Model 1 keep it straight and real. Made in the good’ old USA, this comfortable classic is formed out of a Laser-cut hand-finished stainless steel. 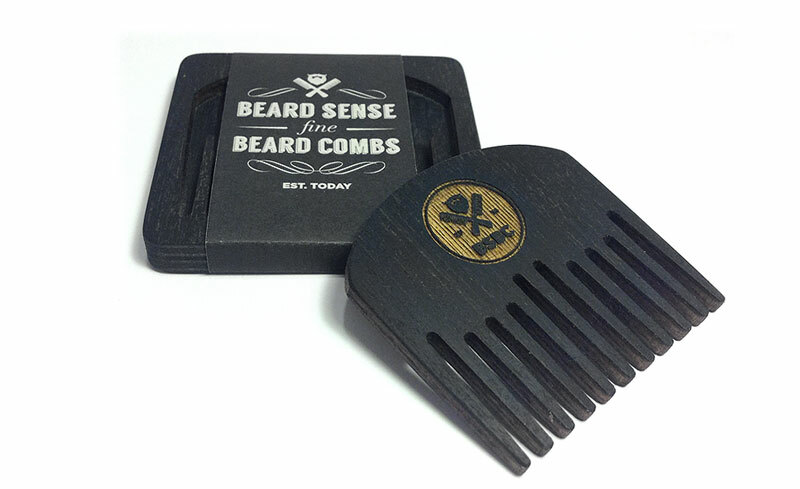 Meet the Beard Sense beard comb. An incredibly detailed comb that was designed by a high level of passion that is unmatched by many. The combs are laser cut and made from 100% natural Hungarian Walnut. Available for purchase at Beard Sense’s online store. A definite must for any kit, the Routine Deodorant keeps you smelling great. 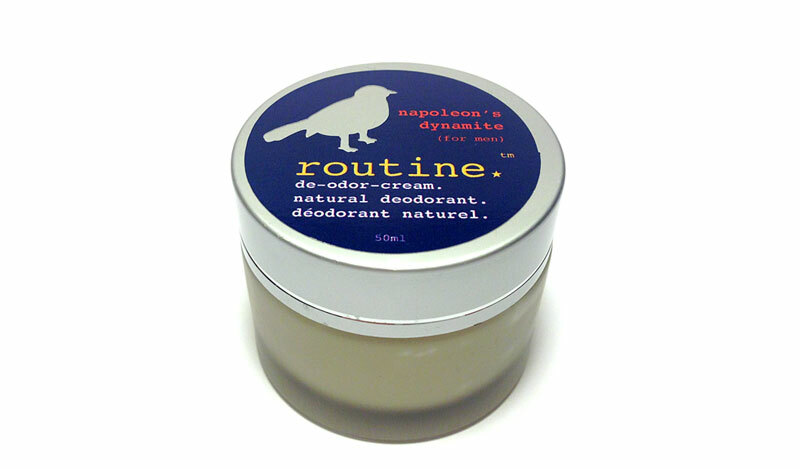 Made of all-natural ingredients, take it from me, the Routine de-odor-cream actually works! Order yours from Routine’s online store. 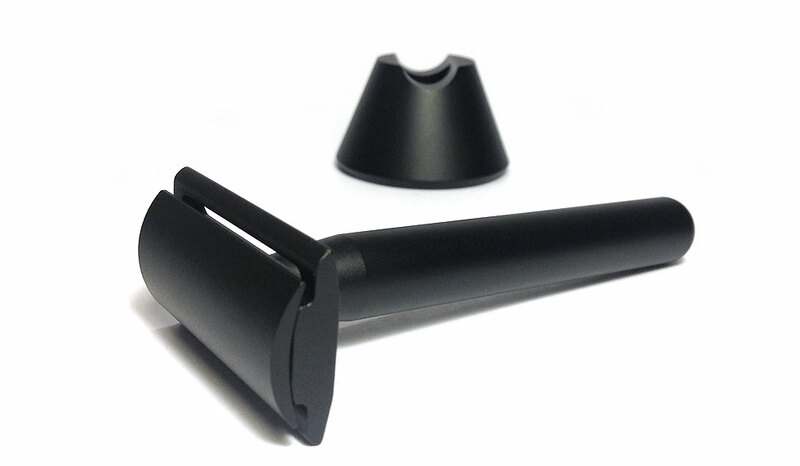 The Standard Razor takes the traditional safety razor, stripes it of any embellishments resulting in a minimally designed and visually stunning razor. Take it from us, this is one minimal masterpiece, machined from aircraft-gauge aluminum, that works like no other. 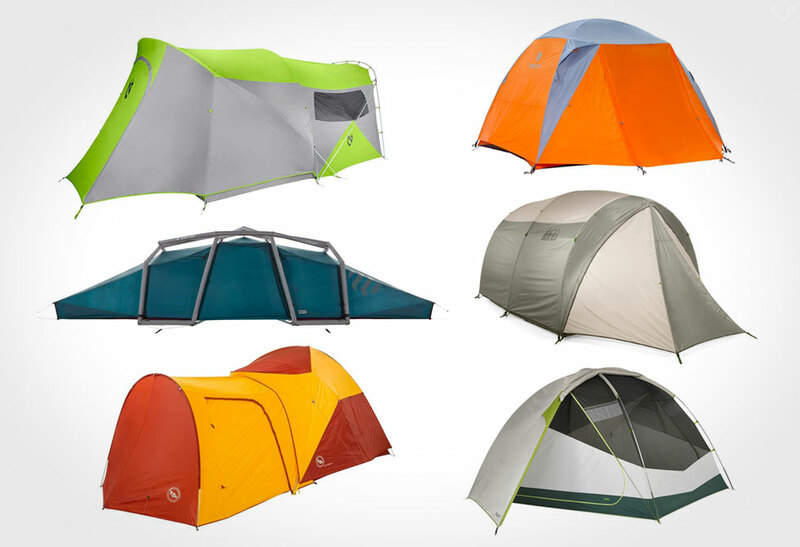 Check out our full review here. Available at Standard Razors online store. Nothing keeps you trim better than the Klhip Nail Clippers/Nail File. Made in Japan from surgical stainless steel, Klhip incorporates a forward facing lever, a revolutionary design that makes the world of difference. 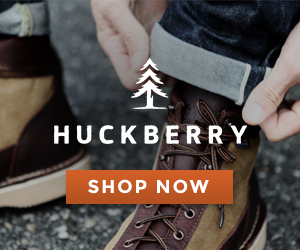 Stay more human and get yours at Klhip’s online store or at Huckberry. Without the Iris Hantverk Concrete shaving kit my day wouldn’t feel complete. 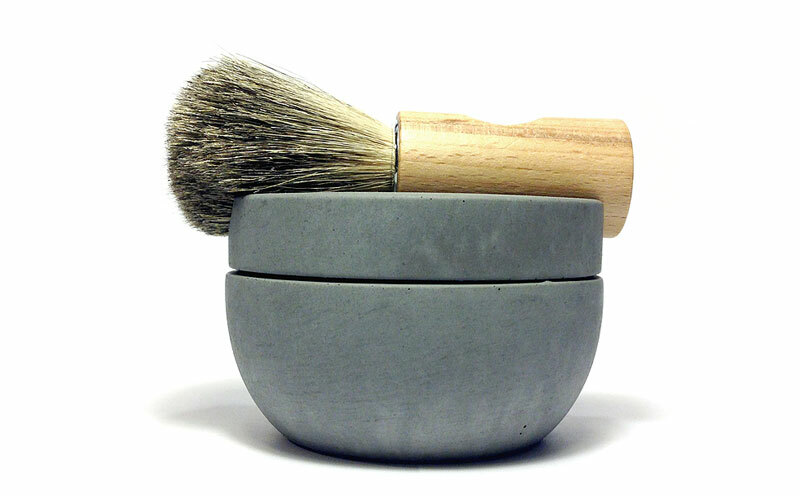 Made in Sweden, concrete is used to create one wicked soap dish, and when paired with a hand-bound badger hair and maple shaving brush, you have another great way to start the day. Part of the daily routine, the Braun Cruzer 5 is a must that takes its heritage seriously. 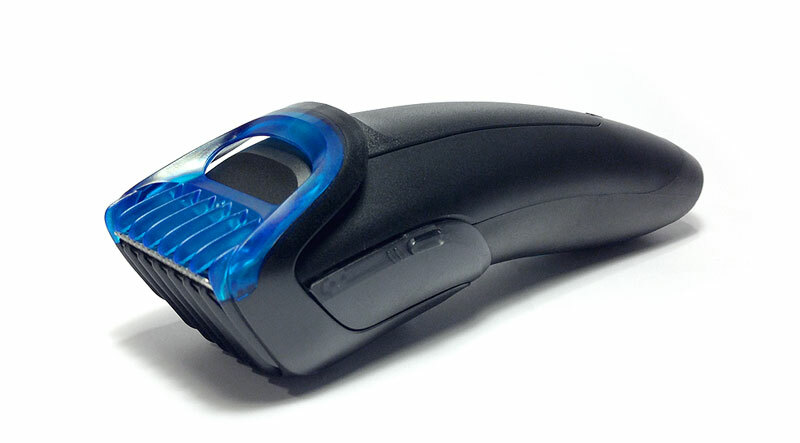 With multiply features such as an adjustable guide, an light comfortable feel, and its easy to clean functionality, the Braun Cruzer 5 is one precision electric shaver is an invaluable tool in any modern day lumberjack’s kit. 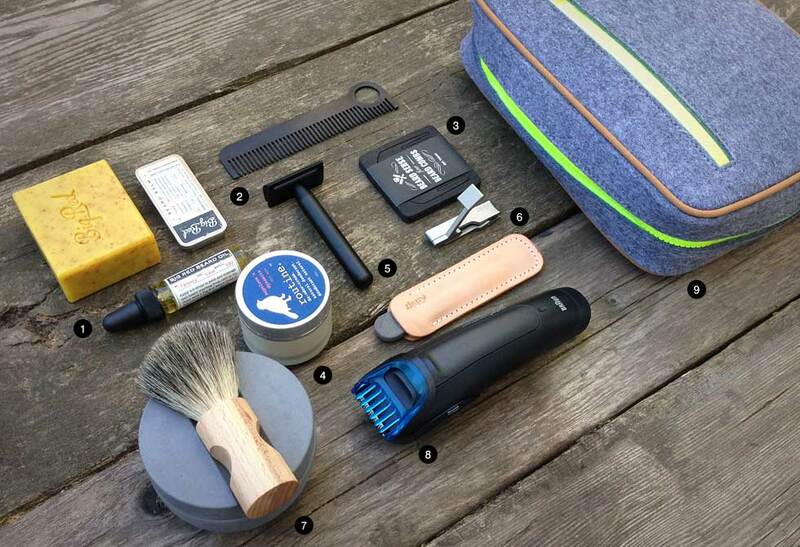 The mens grooming kit doesn’t quite exist without the all-precious Mad Rabbit Kicking Tiger Dopp Kit. 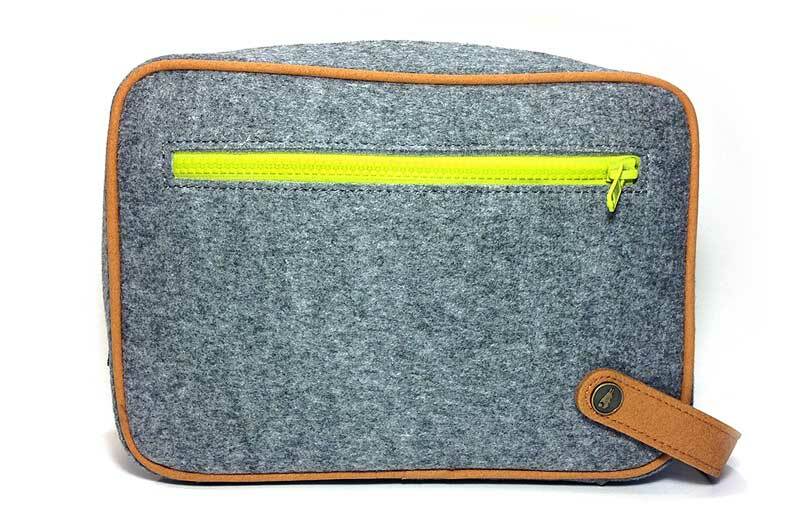 Made from SMRT Felt, a 100% recyclable synthetic felt that is totally Vegan friendly. Get yours directly through M.R.K.T online store.